For full specifications please download the EPL Series datasheet that can be found in the documents tab. Class 3R/3B laser product. Avoid exposure to beam. Light emitted by the laser may be harmful to the human eye and to skin. Please obey laser safety regulations. 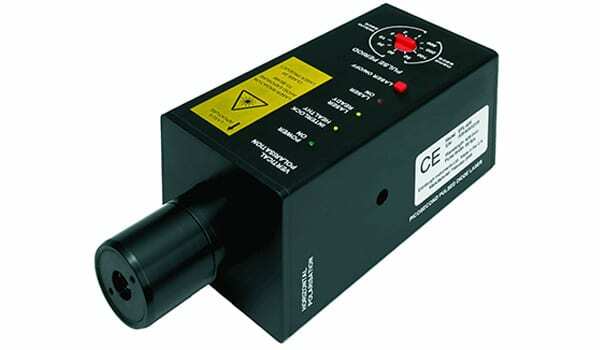 These products comply with the US federal laser product performance standards.